Sometimes five-year-olds can teach us important lessons. Like doing what you love for the simplest reason: because you want to. Five-year-old Jude loves dancing. 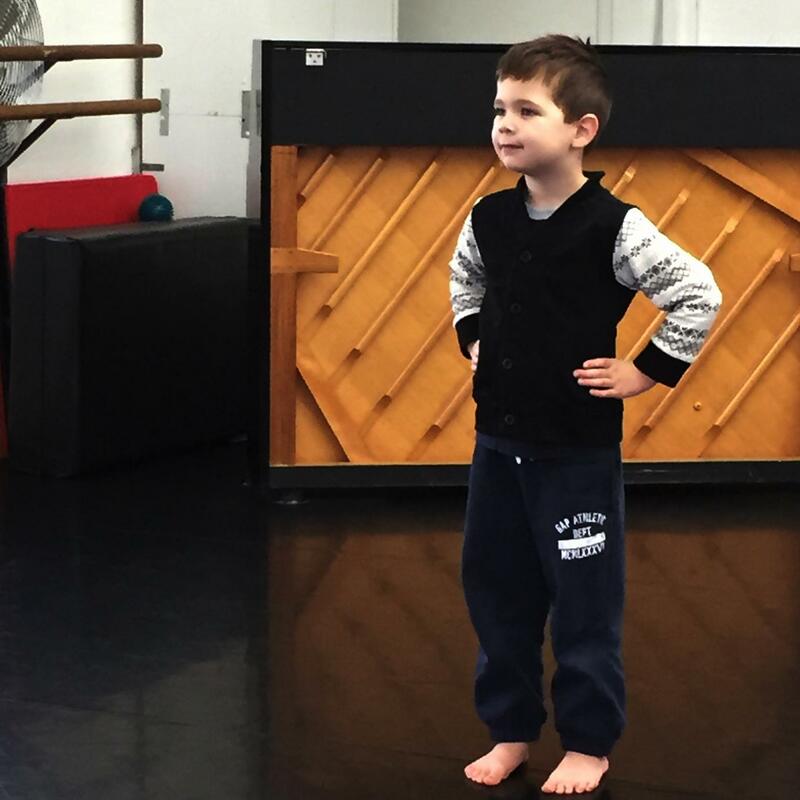 When his mother Cecilia brought him to Creative Dance at Arts Umbrella she didn’t know exactly what to expect, but she says he was like a duck to water. “He was four when he started last September,” says Cecilia. 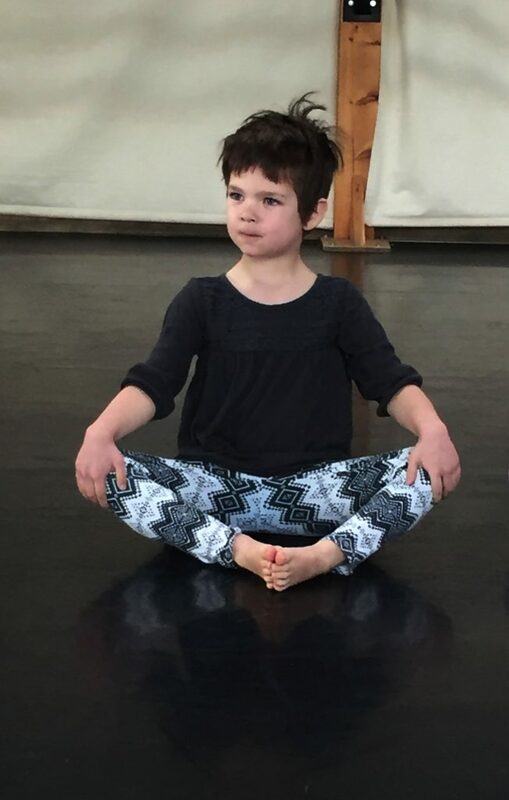 “He listened, he was so focused, and he really enjoyed learning, even just about posture.” Beyond Jude’s blooming interest in dance, Cecilia was delighted to find a place that welcomed her son. For his first class, Jude wanted to wear a dress; it wasn’t challenged. “It felt like he was able to belong there and that it was okay,” says Cecilia. The younger of two boys, Jude doesn’t take after his brother, Henry, when it comes to his interests. Instead of Lego, trucks and martial arts, Jude’s into baking and dress-up, showing a flair for colour and a fondness for flowy materials. Even at a young age, it’s clear that Jude has an interest in creative activities.“It’s an easy thing to let him do, and to let him indulge in, and fully enjoy,” says Cecilia. So far, Jude has been incredibly comfortable in his classes, even when he was the only boy — there’s now another boy in his class. Arts Umbrella offers boys-only classes as well, to encourage boys to dance in an inclusive and supportive environment. By inspiring creativity in kids, Arts Umbrella strives to help shape well-rounded citizens of the future! “We have to hold on to [the arts] as much as we can,” says Cecilia. “It creates a much more full and meaningful experience in life. It’s abstract and not always practical, it can defy logic.” But sometimes art needs no explanation.